Chargemaster is about to launch the UK's first shopping center and multi-brand showroom. Called the EV Experience Centre, it will open in Milton Keynes later this Spring. Chargemaster is known mostly for its charging stations and POLAR charging network, and won a £9-million contract from Go Ultra Low to build the center. At the beginning there will be 52 EVs (including latest models) available for test drives, which will double to 99 in the next five years. 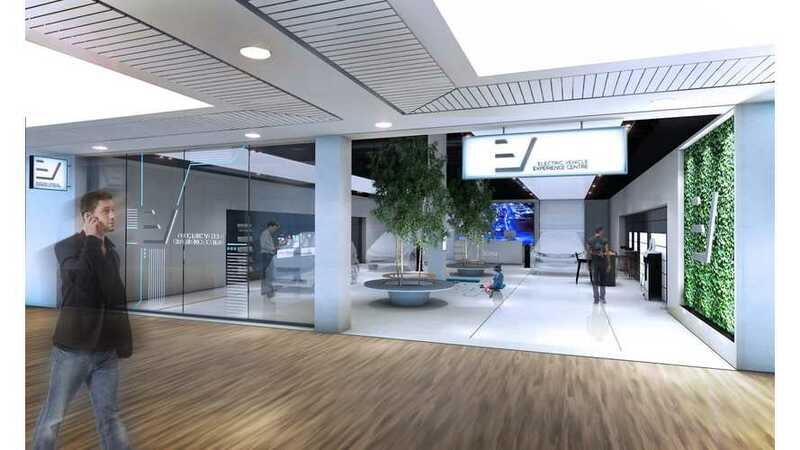 "Chargemaster, the UK’s leading provider of electric vehicle (EV) charging infrastructure, has won the contract to set up and operate the EV Experience Centre, the UK’s first-ever shopping centre multi-brand showroom. Milton Keynes was awarded £9 million Go Ultra Low Cities funding in January 2016 to encourage the uptake of low emission vehicles and hit the target of 23% of all car sales being electric or plug-in by 2021. The project is due to launch in Spring 2017 and will be situated within the city’s premier shopping centre. The ground-breaking new project will help residents understand the true potential of EV ownership. As well as showcasing the latest EVs and exciting technology, highly trained independent professionals will be on hand to answer visitors’ questions and refer them to relevant local dealerships or partner leasing companies. As an added bonus, Milton Keynes residents and businesses will also be able to test-drive a range of vehicles on a short- or long-term basis. Other initiatives in the Go Ultra Low Cities programme include a £2.3 million investment into additional Milton Keynes charging infrastructure. 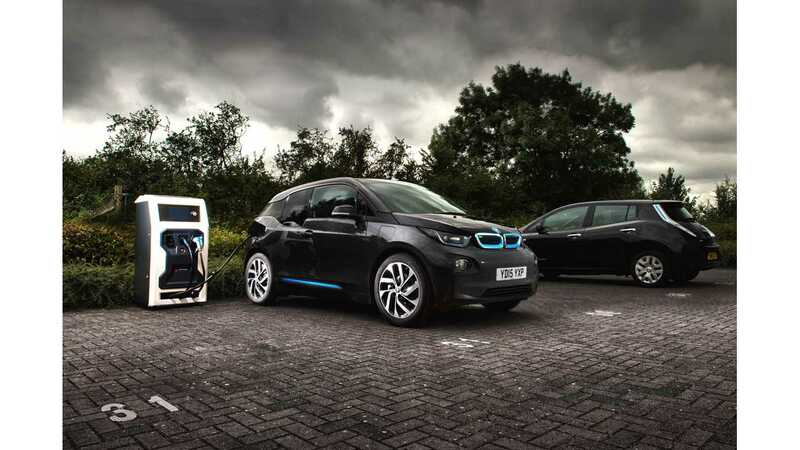 This will see Chargemaster supply its latest charging infrastructure to set up two filling-station-style EV rapid charging hubs and 50 destination chargers across the town. 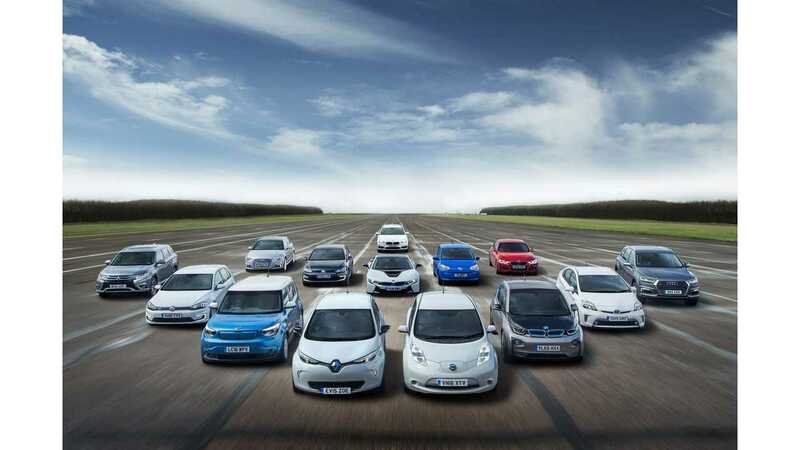 The introduction of free parking for ultra low-emission vehicles, as well trialling the latest developments in technology such as inductive charging among other innovative projects to boost EV uptake."